I’m a huge beauty junkie so, of course, I spend a lot of my free time browsing other beauty blogs. It’s my guilty pleasure! 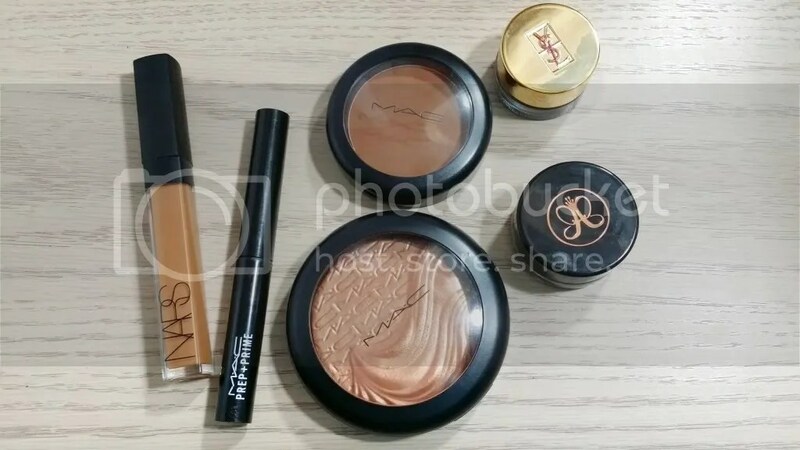 Today, Karen over at Makeup and Beauty Blog (love, love, love her blog!) posted about some of her go to products for a “no makeup” look and it inspired me to post about my current everyday essentials! Brows have been a hot topic in the beauty world for quite some time now. No matter where I turn there’s some type of brow talk going on! 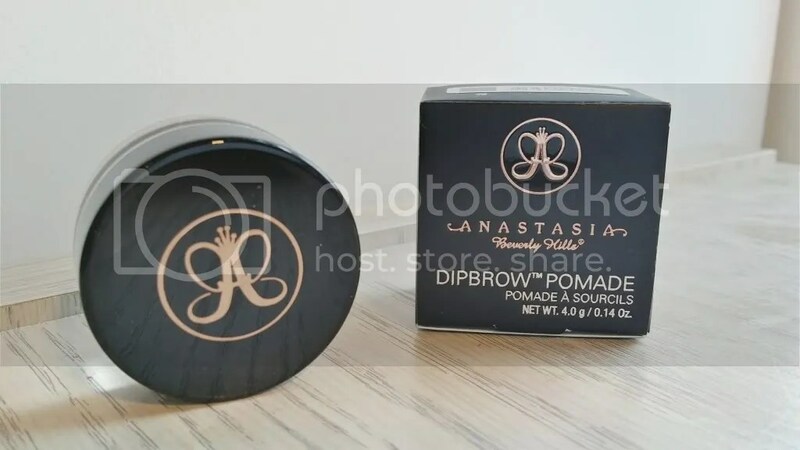 After seeing everyone rave online for weeks about how amazing the Anastasia Beverly Hills Dipbrow Pomade is my curiosity got the best of me. I just had to see what the hype was about!